Want to know what happens to people after TMZ? Look no further. 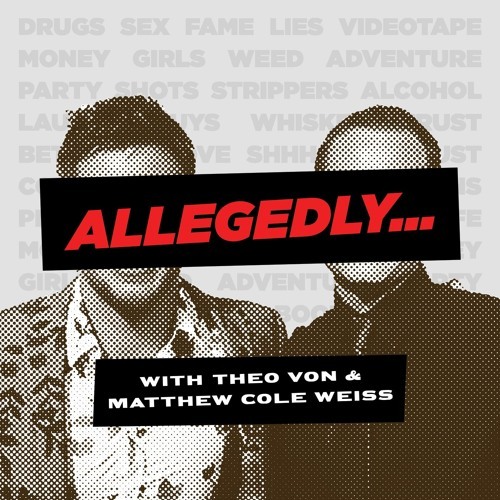 The Jeff Spicoli-looking former face of the show, Max Hodges, rolls out of bed and drops in to reveal some wild stories about partying in Hollywood, rubbing elbows with the likes of Warren G and Matthew McConaughey, and living life one beer can at a time after working for the entertainment conglomerate. How this man's liver is still functioning, we have no idea! Join Max as he hears the hosts' awkward tales about meeting Oprah and Brad Pitt and has to decide who's is more embarrassing.